More and more people are embracing our two little bears. 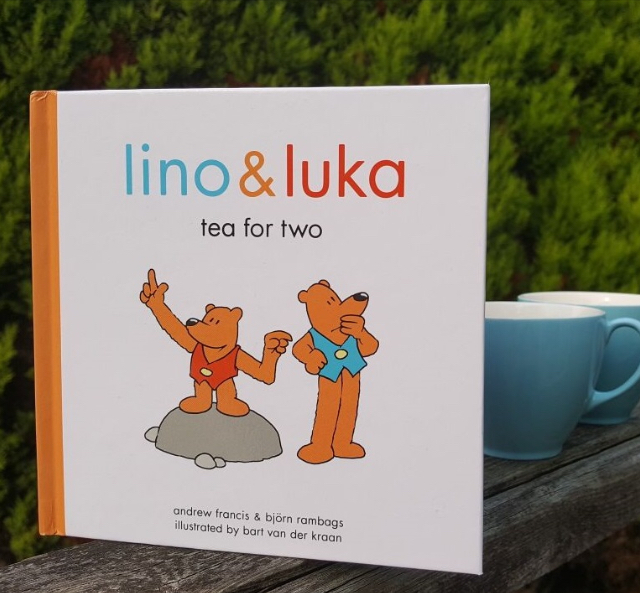 Recently, Anushka, the owner and founder of Mamabuys.co.uk, reached out to us with the request to read and review our bedtime story “Tea for two”. Mamabuys is a blog helping parents find high quality children’s products and experiences. As a mum and an education professional, Anushka reviews products and experiences to inform parents about products in the market as well provide tips on the best ways to use them. Mamabuys collaborates with companies that have high quality products for children, and pays special attention to those with eco-friendly and educational toys, products made of natural and organic ingredients and companies with a social cause. 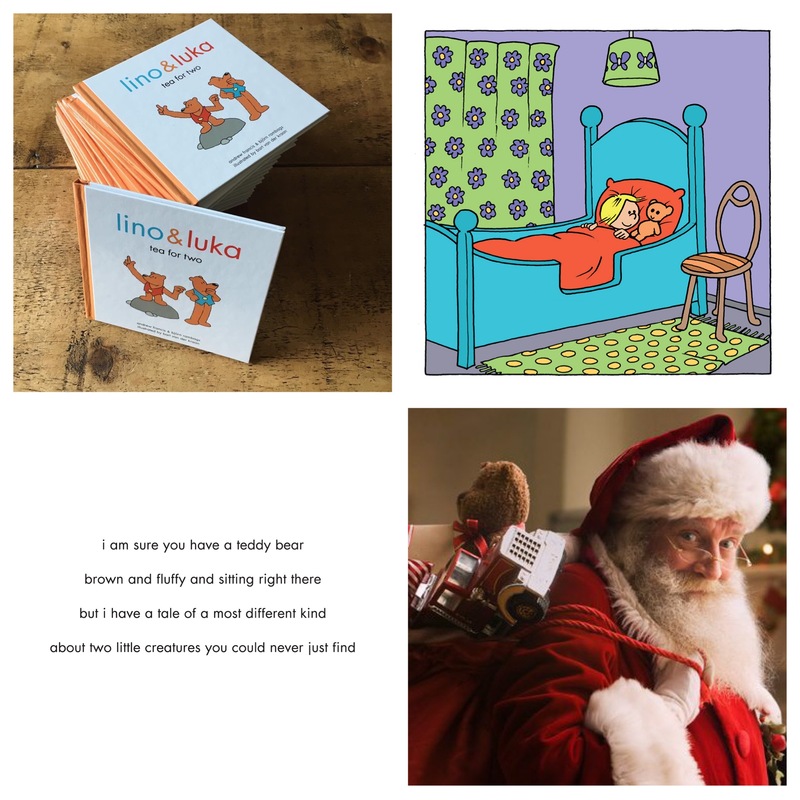 Use the links below to buy your Lino & Luka Christmas gift and we will make sure that a child in need of a good Christmas bedtime story will receive a copy too. One for one. Every time.